← No gluten? No problem! Try these Easter Dinner ideas! 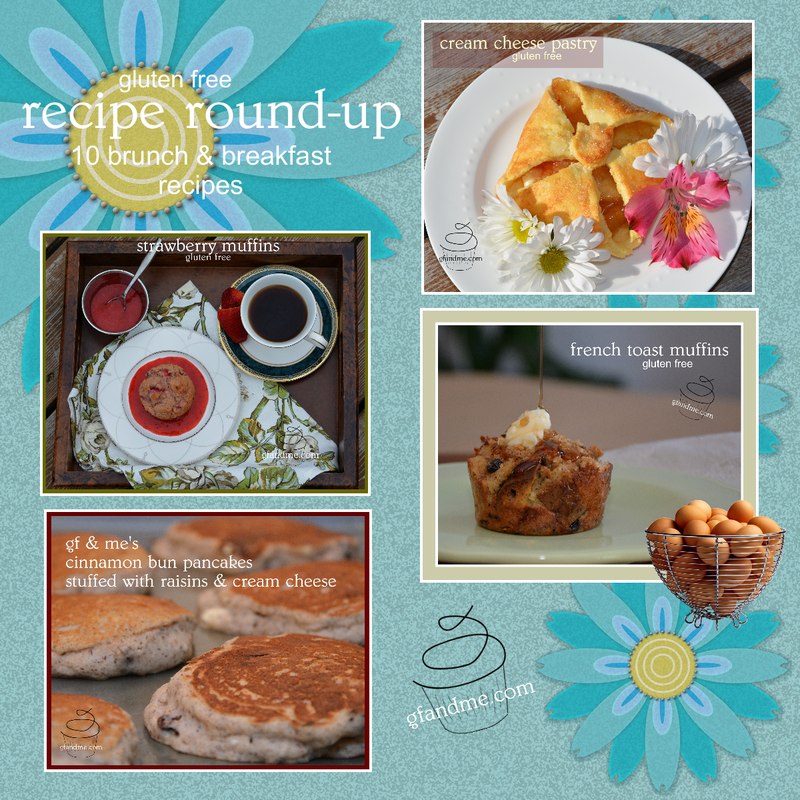 This entry was posted in Breakfast & Brunch, Recipes and tagged gluten free, holidays, recipe round up. Bookmark the permalink.